Coriander powder is popularly known for its culinary and medicinal properties. Widely used for flavoring the food, coriander powder has an aromatic odor. 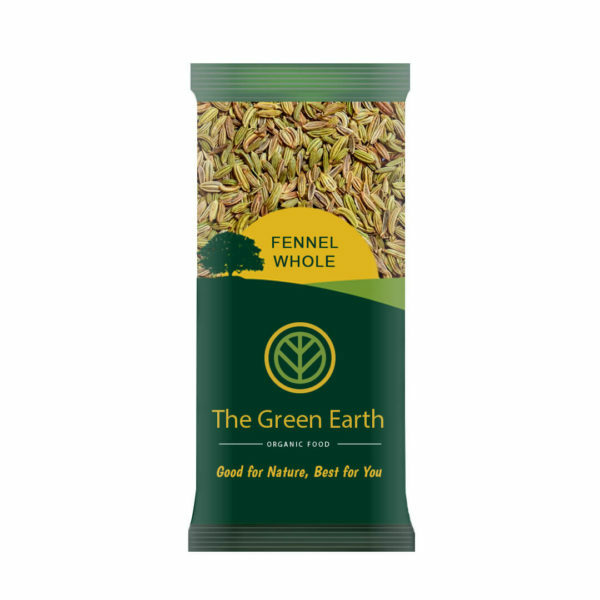 The flavor of the seeds is warm, mild and sweetish. The flavor of the seeds is warm, mild and sweetish. There is a citrus undertone similar to orange peel. Coriander powder is prepared by grinding the quality roasted seed which makes the Indian Curry Masala more relishing. 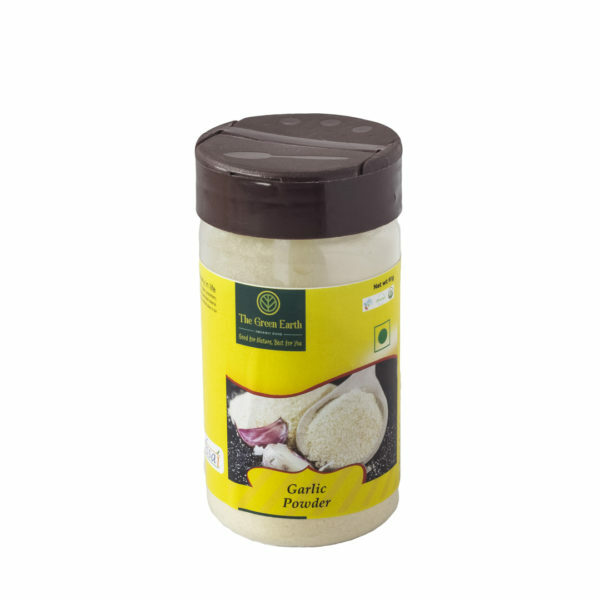 Dry Powder known for its freshness and purity adds a distinctive taste and aroma to the cuisines. It acts as a thickener. Dhaniya powder that is used for making Masala Sambar or for Non Vegetarian dishes is a mix of various spices, roasted and finely powdered. Dhaniya powder is powder of Raw Dhaniya which when used in many dishes would give a raw smell. It makes bhaji much fresher and tastier and elevates even an ordinary bhaji to something special.This mixture of spices can be used with other crushed and meshed vegetable cuisines.